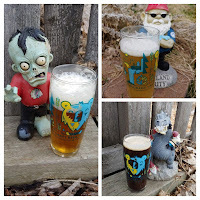 I brewed my 232nd batch of beer on Good Friday. 232nd all-time. 7th of the year. 1st of the quarter. 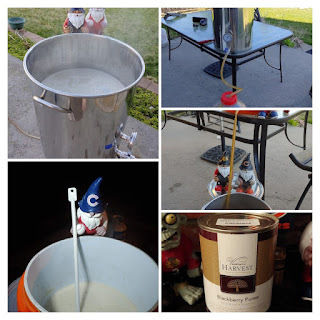 Sadly, my closest home-brew shop is closing. While I was in there looking for going-out-of-business deals, I saw they had some Blackberry puree and flavoring. The Beer Model had mentioned that she thought a Blackberry Beer would be good, so I decided to snag the puree and flavoring. I also picked up a new 15 gallon brew kettle pretty cheap from the closing shop. Friday was the first brew day for my new bigger pot. Because I had a much bigger pot, I decided to do a 7 gallon batch this time to take advantage of the extra capacity. I considered a few names. Most had to do with song lyrics. "Back in Blackberry" was a strong possibility ... derived by AC/DC's "Back in Black". I almost named it "Never Go Back". I went with "Blackberry in Bed" after listening to the Squeeze song "Black Coffee in Bed". I have fond memories of college days drinking and listening to that song with friends. For the recipe, I went with my standard "Summer Lovin" base. I'll add the puree in secondary and the flavoring at kegging time. The formula works for me. I don't really have any reason to change it up. If you follow this blog, you've probably picked up that generally, I brew 4 saisons a year Winter / Spring / Summer / and Autumn. I call these my Seasonal Saisons. It is rare that I have more than one saison on tap at the same time. I usually finish drinking the previous season's saison before brewing the next one. However, this year I decided to add a 5th Season. 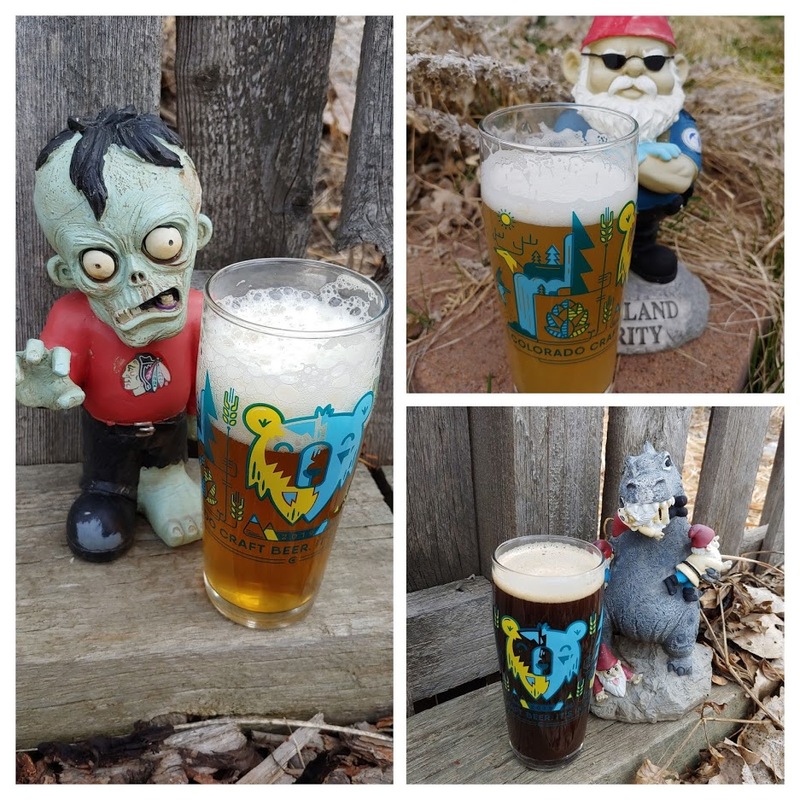 At the beginning of April, my 2019 Melting Stream Spring Saison was ready to drink. 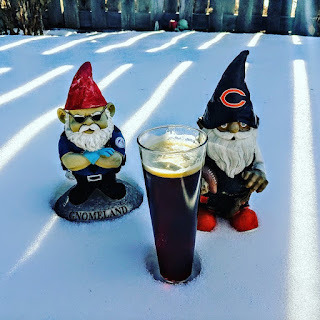 I still had a little of my Arctic Vortex Winter Saison left, and I had plenty of the 5th Season Blood Orange Saison too. As you may remember from recent posts, The family visited San Francisco for Spring Break this year. You know we took many many pictures of The Golden Gate Bridge. 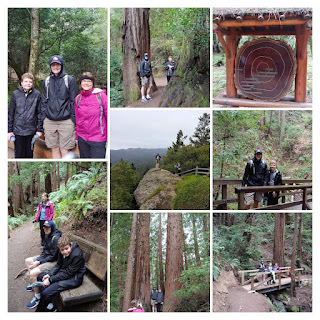 You've also seen pictures of us hiking in Muir Woods. 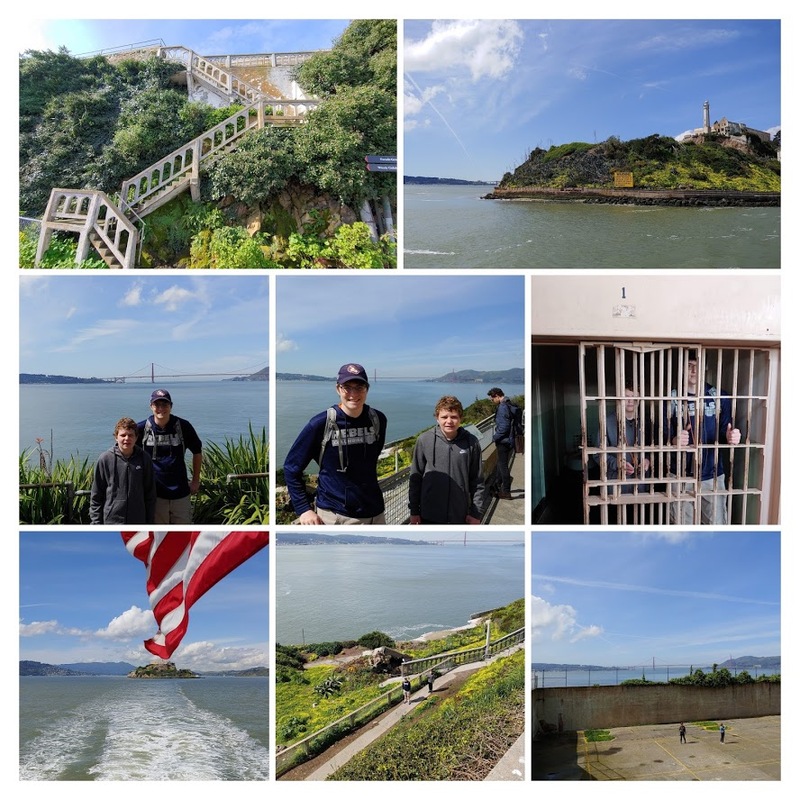 Another of our activities was to visit Alcatraz. Both kids told us that their favorite part of the trip was this Alcatraz visit. The day was beautiful and the boat ride if pretty fun. Plus, when it comes right down to it, Alcatraz is pretty awesome. I have lots of choices for my "C" Brewery. I don't really know what to pick. I would love to visit Crooked Stave Artisan Beer Project, but they specialize on sour beers and if The SheppyBrew Beer Model goes with me ... she would probably rather stay away from that one. 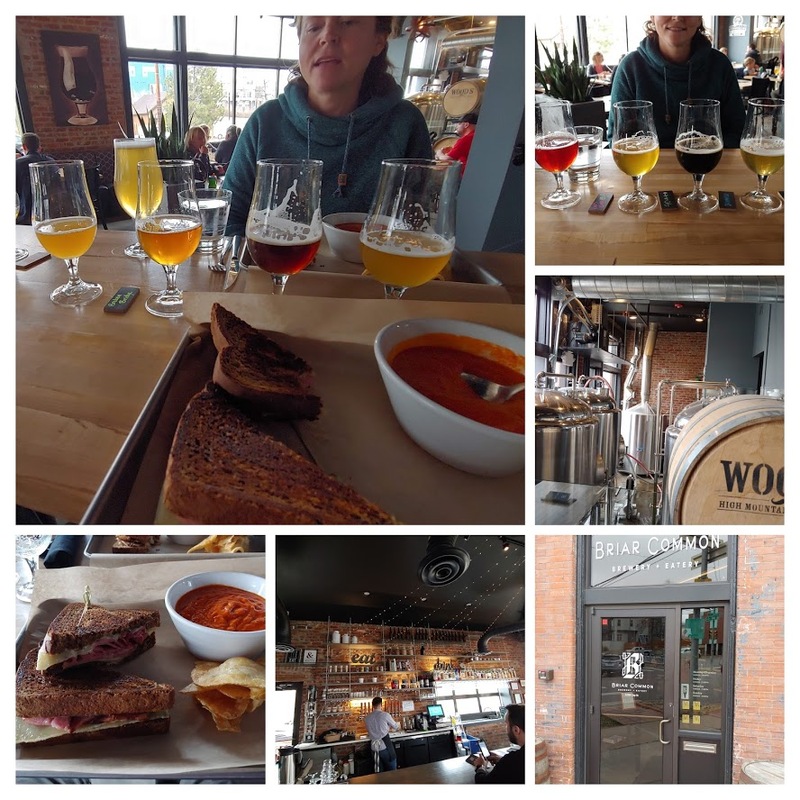 I've had quite a few Crazy Mountain beers, and I have visited that location when it was Breckenridge, so I think I can mark Crazy Mountain Tap Room + BBQ off the list.